Update:sorry about the previous image, which posted the incorrect file. 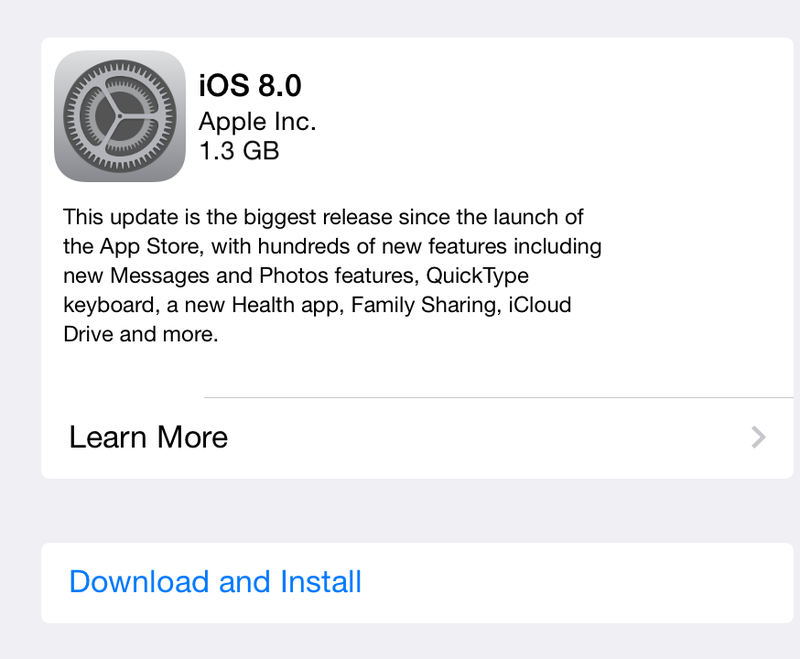 Apple today released iOS 8, the next generation of its mobile operating system. Download now from settings.